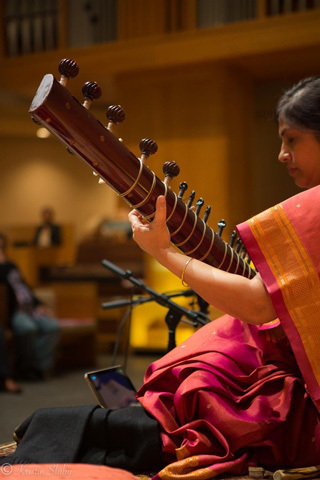 Anupama has conducted workshops, lectures and demonstrations in leading universities and music conservatories in the USA, Europe and India. 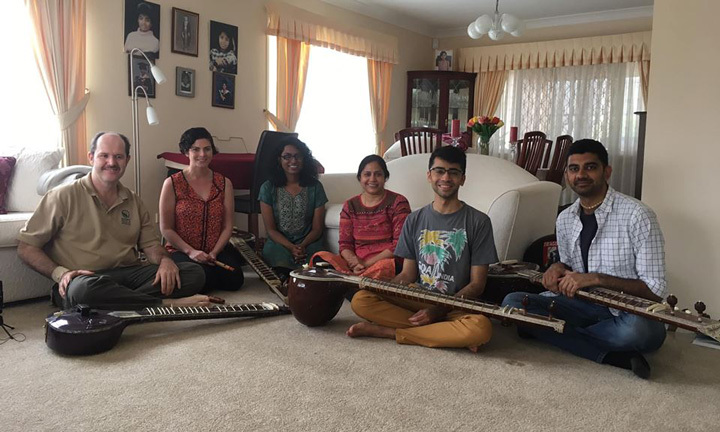 With a teaching style and technique inspired by her Guruji, she is a sought after music teacher who adapts to the strengths of each and every individual student. 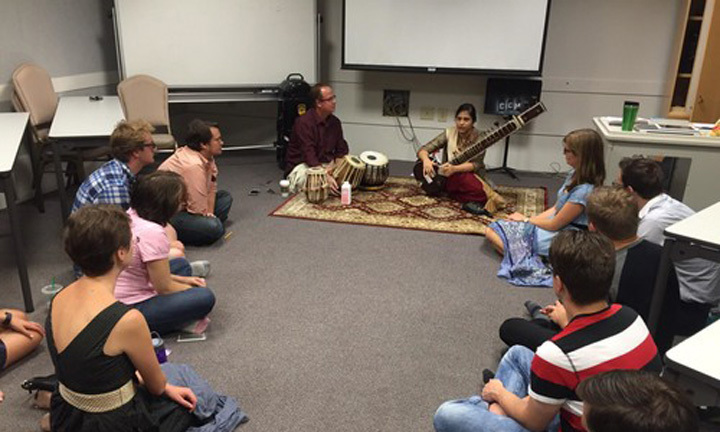 Anupama teaches in person in Bangalore and also conducts online classes. 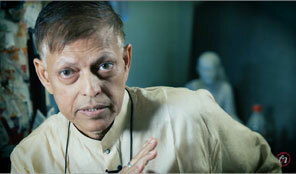 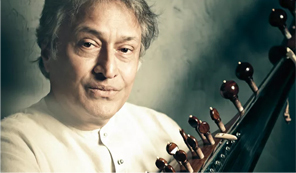 To learn personally from this maestro or for any other questions feel free to write to us.